The currency fix time of day can be volatile, in both the lead-up, during, and after. there is also much speculation that it is the subject of 'manipulation'. Here is a piece from Bloomberg that discussed spikes in currency rates around 4pm London time for the WM/Reuters fix, which “fund managers and scholars say the patterns look like an attempt by currency dealers to manipulate the rates”. As is so often the case, there is a bit of truth in both. 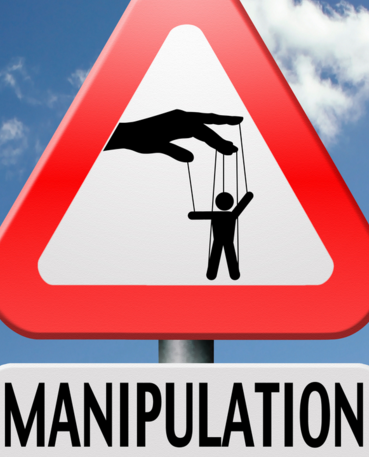 Yes, there has been some manipulation at times, but it happens a lot less frequently than people imagine (just 'cause you got stopped out doesn't mean its manipulation, sorry). At the risk of turning this article into a series of links, I strongly recommend this piece explaining how the fix works in the real world. It happens a lot less than the media would have you believe.